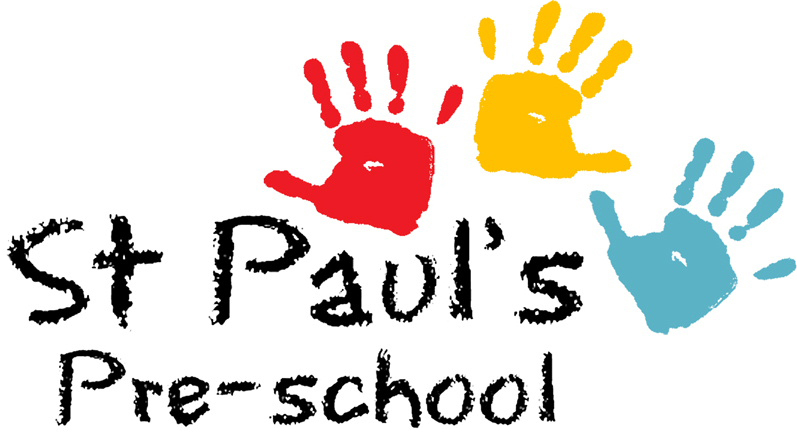 St Paul’s Pre-school is a community-based charity that provides its children with a wonderful homely environment. Our highly-regarded staff encourage the children to progress at their own pace, using carefully planned activities, and both inside and outside play, to develop their social skills and confidence. Our provision is based on learning through play, with a balance between child-initiated and adult-led activities. Sessions are inspired by the seasons or items of special interest to the children. Each day’s discoveries are initiated by the children’s own sense of wonder. Each child is allocated a key worker with whom they are able to develop a special bond. The key-worker system allows your child to have a happy, positive relationship with a member of staff who can observe their development and enhance all learning opportunities on a truly individual basis. Observations and achievements are recorded and shared with parents on a regular basis through each child’s book, “My Learning Journal”. 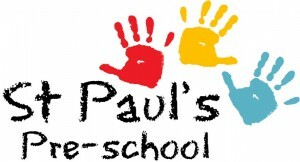 Communication with parents and carers is a particular strength at St Paul’s Pre-school. The pre-school follows the Early Years Foundation Stage Curriculum, which covers the pre-school and reception years of education and enables our key workers to ensure a seamless transition to the local primary schools.